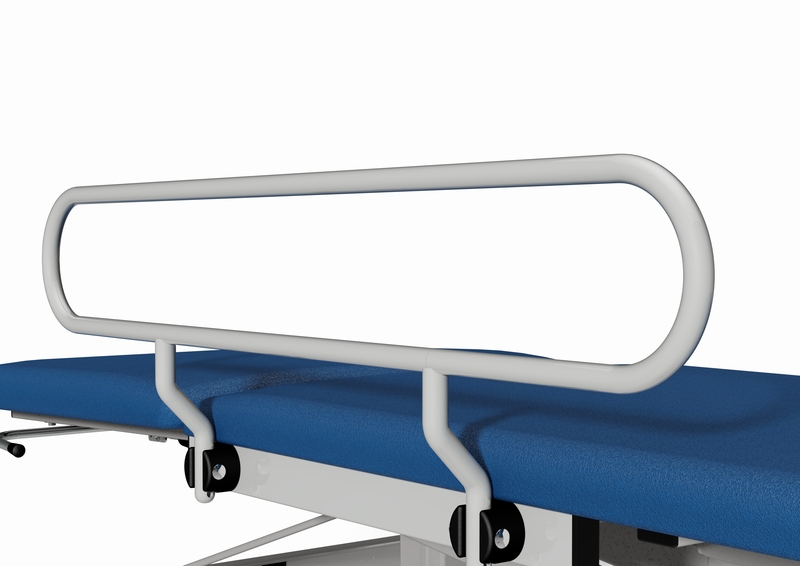 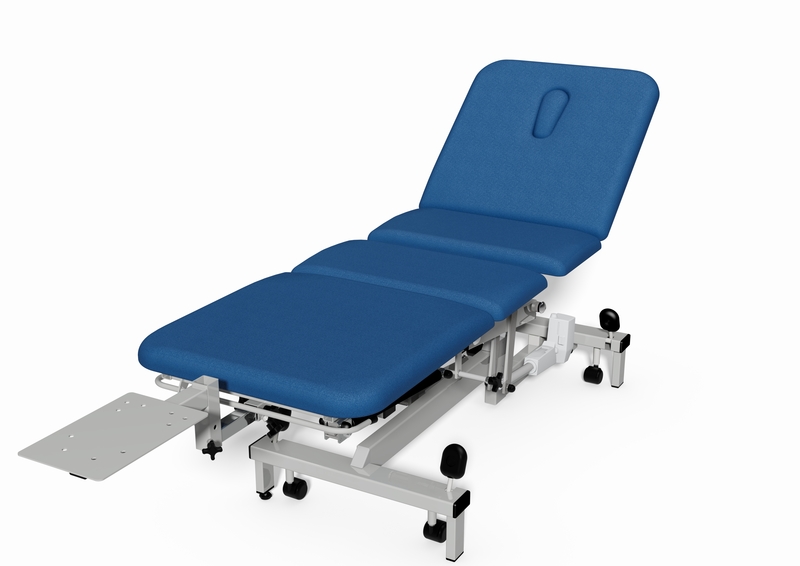 Every department should have at least one heavy duty couch, able to safely lift a very heavy patient to a suitable treatment height when the need arises. 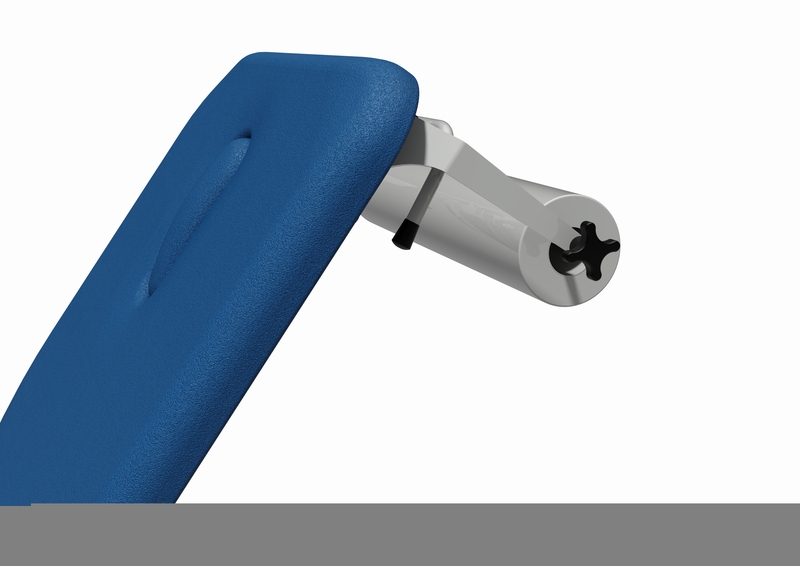 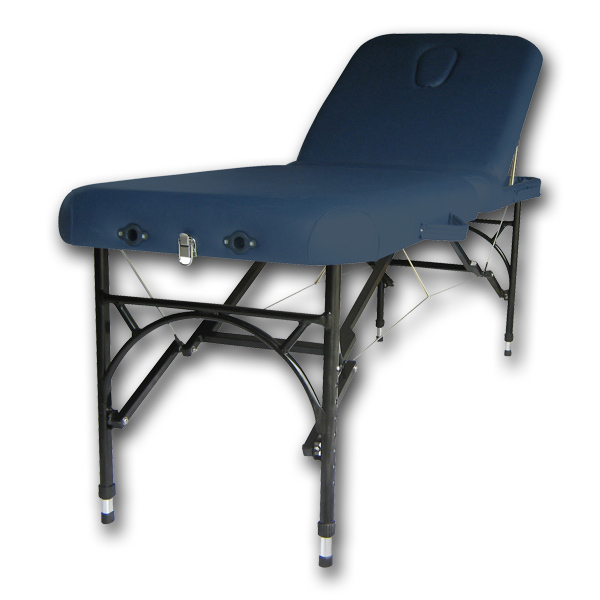 This bariatric couch is suitable for a wide range of uses and can be fitted with arms, divided legs and other accessories to make it into a truly multi-purpose couch. 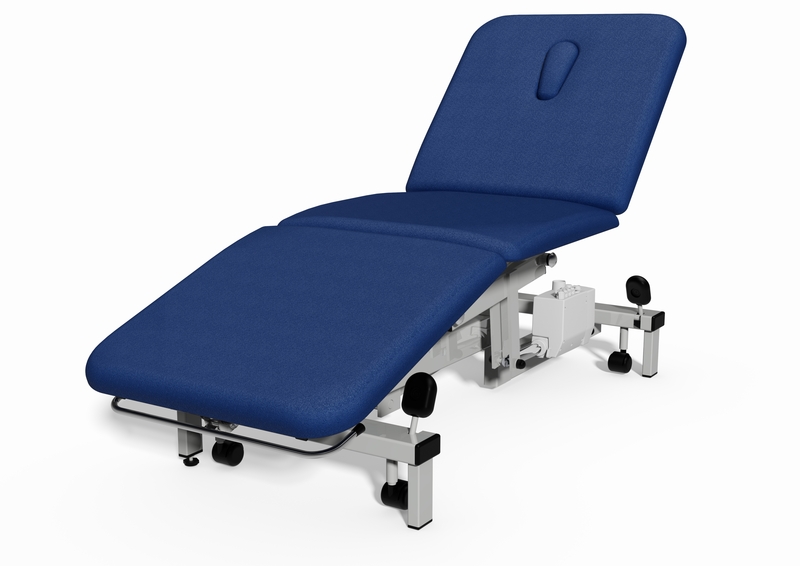 Motorised backrest recommended. 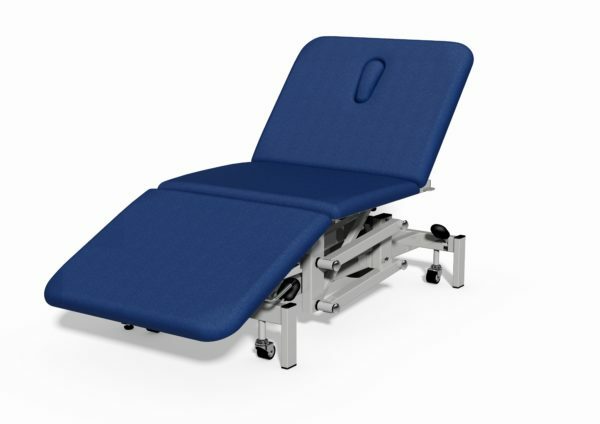 Features: unique lifetime guarantee, easy hand operated electric operation, fully hoist accessible, low running costs, high-density fire retardant foam, breathing hole, hard-wearing anti-microbial vinyl, able to lift 320kg from its lowest height, full choice of accessories and colours.